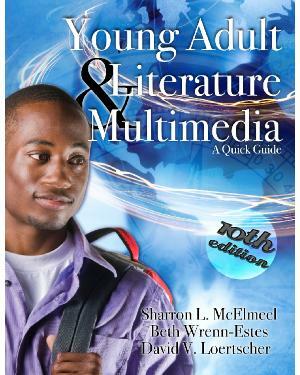 Completely updated for 2015, this 10th edition includes two- and four-page spreads that cover many genres in Young Adult Literature and Multimedia. Each spread gives a history of the genre, sample titles, and spotlights authors and how to keep up in that particular genre. Topics include: The young adult novel, fantasy and science fiction, history, popular music, and teen television, among others. Its greatest strengths in comparison to other guides on young adult literature is its price, yet it is a quality introduction for teachers and librarians.